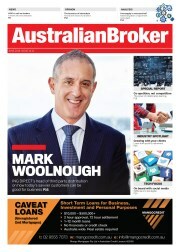 Mark Woolnough: Customers are more informed about the property market than ever before, but this is not necessarily a bad thing for brokers, according to Mark Woolnough. 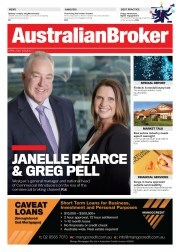 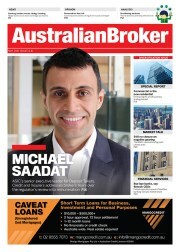 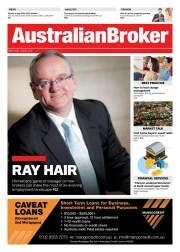 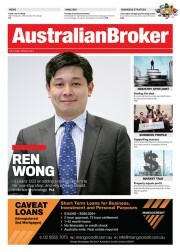 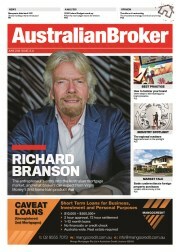 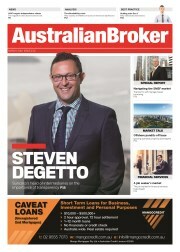 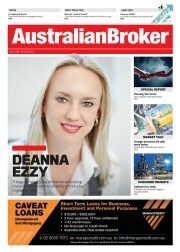 He tells Australian Broker how through periods of rapid change come immense possibilities. 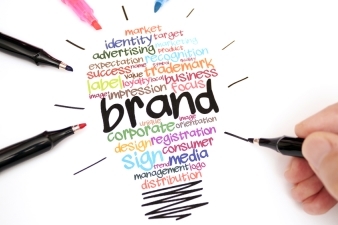 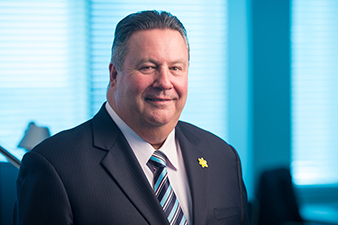 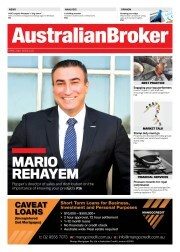 Mario Rehayem: According to direct feedback from Pepper’s third-party channel, the biggest challenge mortgage brokers face day-to-day is the running of their businesses.